BW160H mud pump is a kind of portable mud pump. 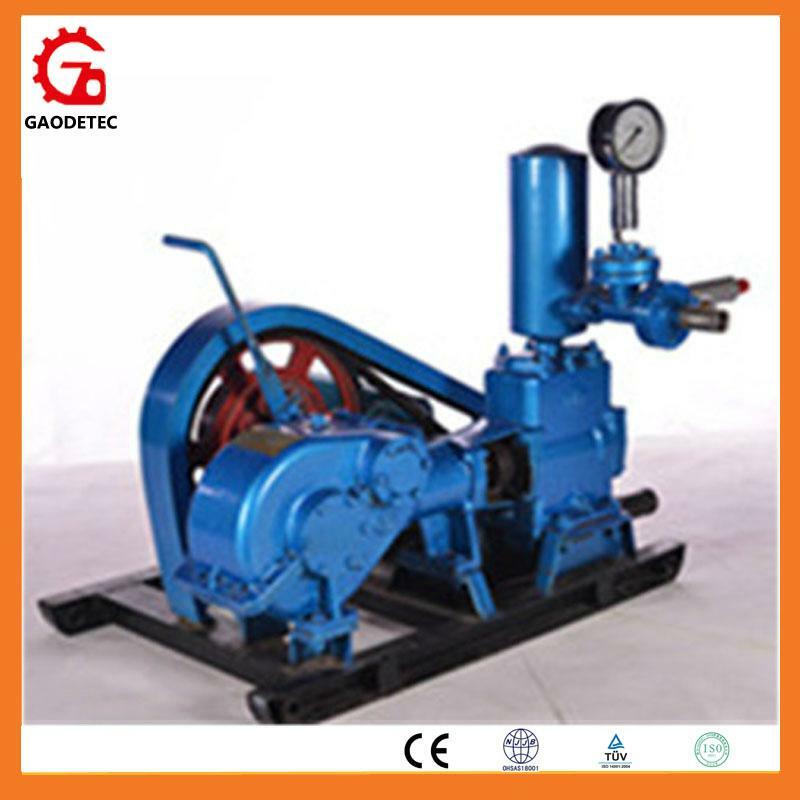 The pump is a horizontal single cylinder reciprocating double acting piston pump. Electric power, diesel power and hydraulic motor can be choosed. BW160H mud pump has the advantages of small volume, light weight, long service life, simple operation, reliable and flexible, general and standard parts and other characteristics, light and flexible, easy to move. It can be used in railway, water, metallurgy, construction, geological industry geological exploration, engineering exploration with pump.